As we write this, more than 3,000 participants have reached the halfway mark on this year’s Great Victorian Bike Ride. 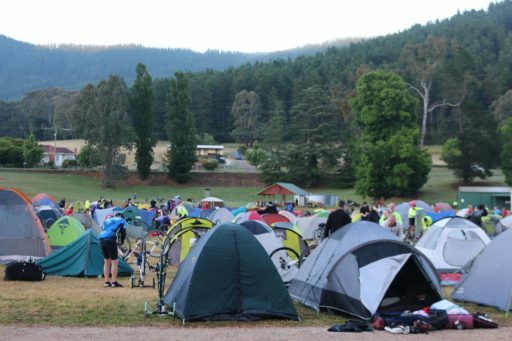 Organised by the team at Bicycle Network, cyclists from a range of backgrounds and cycling experiences are riding, eating and camping their way through Victoria’s High Country destinations including Bright, Beechworth, Tallangatta, Rutherglen and Glenrowan before finishing 9 days and 501km later in Benalla. 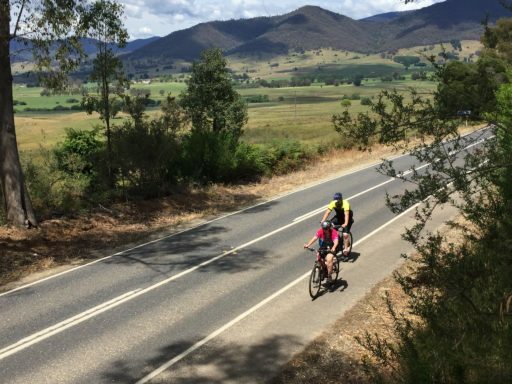 Taking participants from the Victorian Alps to the quiet valley roads of Rutherglen and Benalla, this instalment of the Great Vic provides a tasty sample of why cycling (and eating and drinking) in the High Country is so incredible.